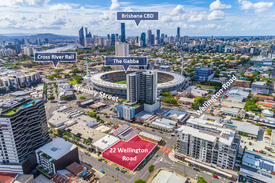 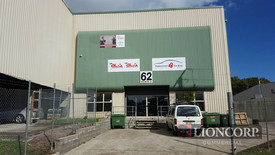 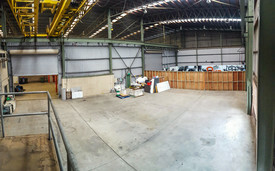 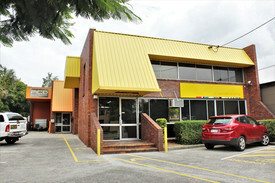 53 Commercial Real Estate & Properties in East Brisbane are listed in 8 categories. 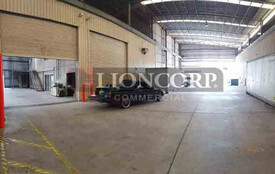 We have 18 OfficesLease , 15 Industrial Warehouses Lease , 10 Other Commercial PropertiesLease , 9 Retail ShopsLease , 1 Hotels and LeisureLease and 1 ShowroomsLease . 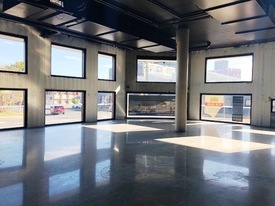 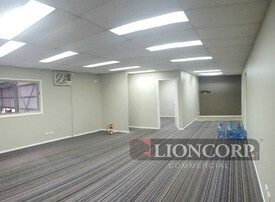 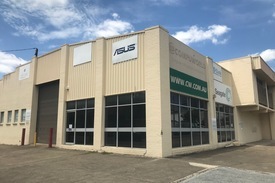 Prime Woolloongabba location Excellent main road exposure to thousands of cars daily 304sqm of retail space with dual entrances Two large showrooms Situated in a high profile location on Wellington Road next to the famous Woolloongabba Antique Center this fantastic showroom/retail space is available for mid short term leasing. 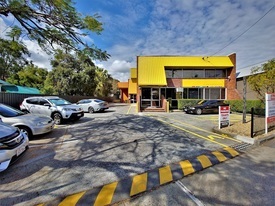 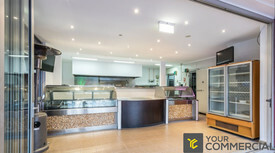 For more information or to arrange an inspection call Exclusive Agents Ray White Commercial Milton today.